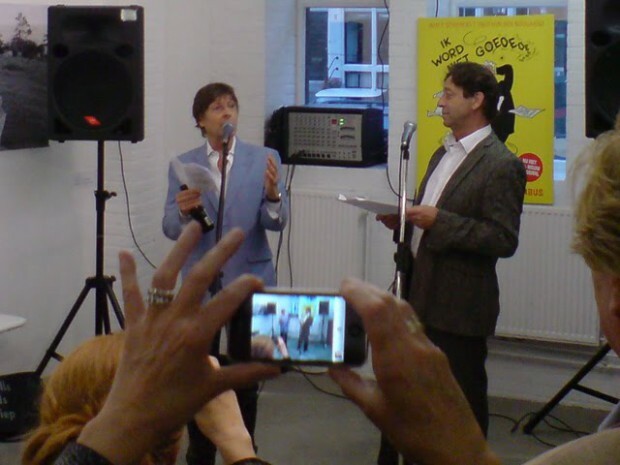 Friday night, authors Wim T. Schippers and Theo van den Boogaard presented the new omnibus of Sjef van Oekel strips, titled: ‘Ik word niet goed.’ Cartoonist Peter van Straaten held a speech and the duo sang a couple of songs. 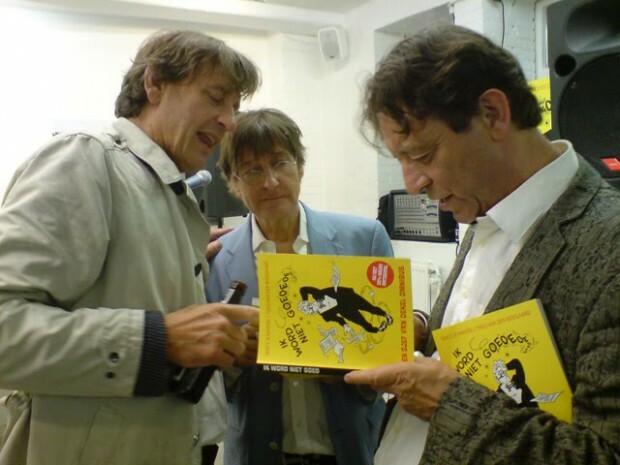 Later on they signed the books. A lot of writers and actors were present yesterday. 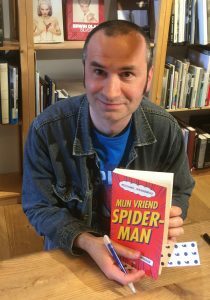 A while ago I interviewed Van den Boogaard about the book. 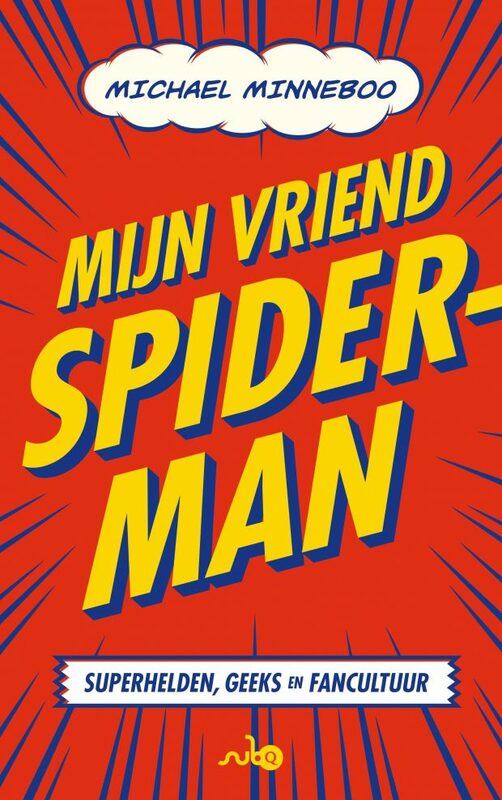 Leuke foto's, leuke avond. Reedsch!